BABY FOOD FOR CREATIVES: Is Advertising For You? 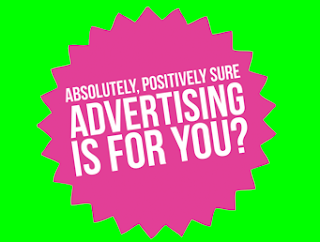 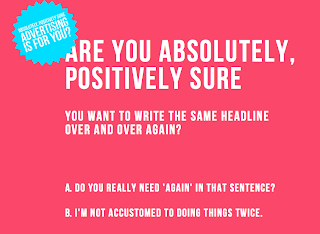 Are you absolutely, positively sure advertising is for you? 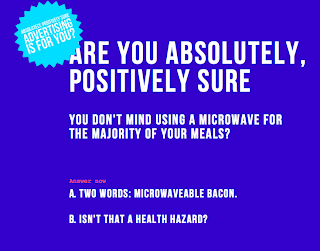 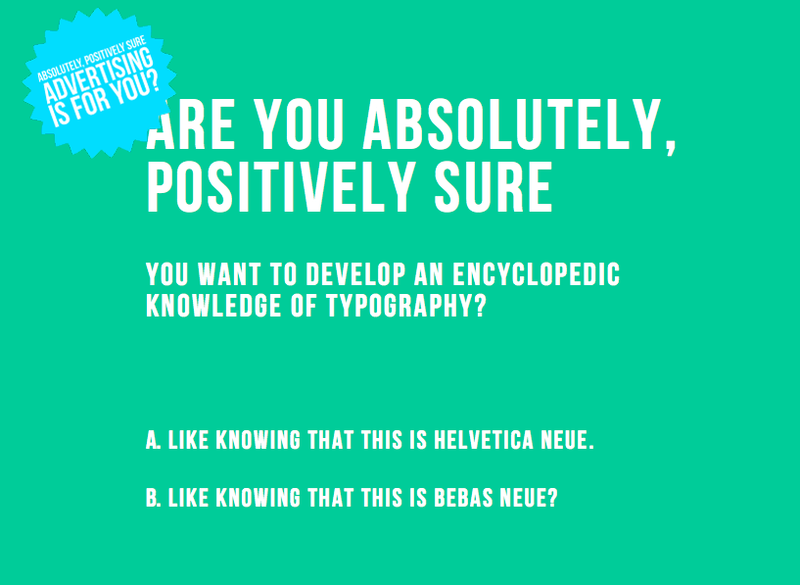 I love Toronto Portfolio Night's site that gives you a short quiz where you can see if you've got what it takes to be in advertising. 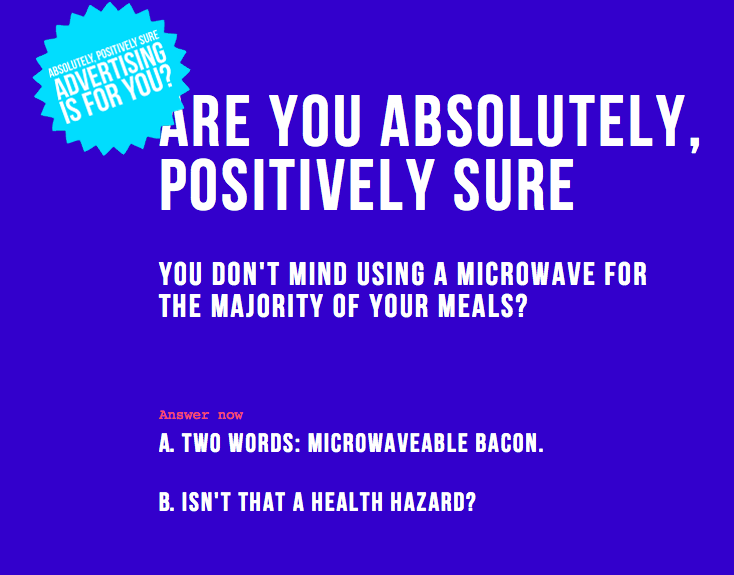 Check out Absolutely Positively Sure and see whether you're better suited for a career elsewhere.